The firm told Westminster Magistrates' Court it has made significant changes since a regulator refused to renew the company's operating license last year over public safety concerns. The company insists it has changed, and a clean break with the past means it should be granted a new license. Gerald Gouriet, representing the Licensed Taxi Drivers Association, warned an "Uber in sheep's clothing" had appeared before the court. Chief Magistrate Emma Arbuthnot is considering a probationary operating license. 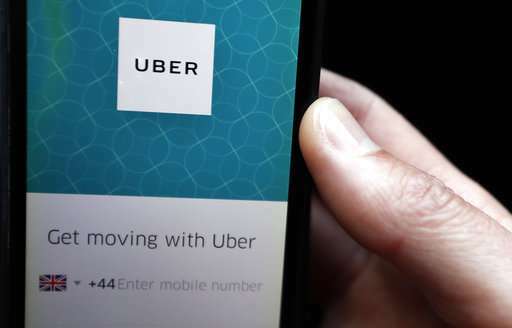 Uber had been asking for a five-year license, but said on Tuesday it would accept one for a 15-month "probationary" period with the restrictions agreed on with London Transport authorities.